After having worked in several IP / IT law firms, Malvina joined H2O law firm in 2018 as an Of Counsel, to handle, with Nicolas, the law cases related to the public sector. Malvina specializes in public contracts in the fields of computer science and new technologies. She thus advises a diverse clientele, whether by size (SME, startups, ETI, international groups) or by positioning (software publishers, digital service companies, network or system operators, integrators, distributors, etc. ), this clientele being involved in numerous sectors of activity such as defense, space, aeronautics, health, energy, telecommunications, urban property, security or finance. Syntec Numérique Company’s partner lawyer, Malvina also works at the Research Institute in Intellectual Property (IRPI), the National Center for territorial Public Service (CNFPT) and at the National Firefighting Federation (ENSOSP). She also provides customized formations on the public sector and on intellectual property. Malvina regularly publishes articles in various legal journals on thematic issues relating to public contracts, intellectual property and new technologies. Since 2010, she has been running a blog dedicated to public markets. 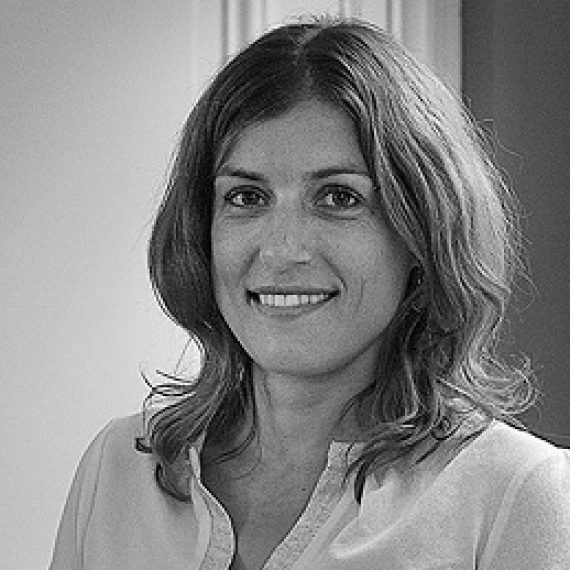 Malvina holds a master degree in public finance law (from Paris II – Panthéon-Assas), and a master degree in law and international management (HEC Paris/ESCP). She works in French and in English.